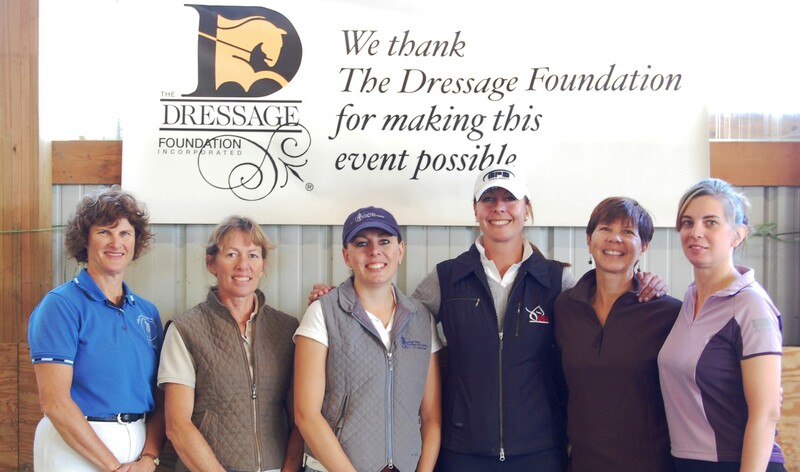 With funding provided through the Carol Lavell Gifted Memorial Fund, support for young professionals, The Dressage Foundation is pleased to offer a maximum of five grants of up to $500 each to individual participants to attend the USDF/USEF Young Rider Graduate Program. 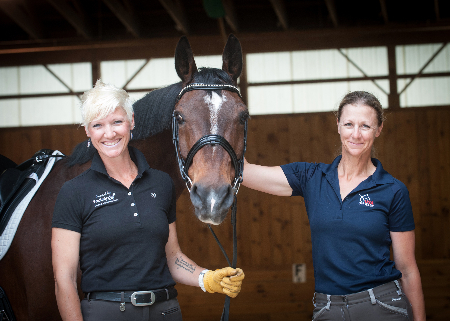 The Captain Jack Fritz Young Professionals Grants were created to help applicants to the "USDF/USEF Young Rider Graduate Program," who are in need of financial assistance in order to attend, if qualified and accepted by USDF. Riders interested in attending the Young Rider Graduate Program must apply to USDF, the program administrator, at USDF website. If you are accepted into the Program and genuine financial assistance is needed in order to attend, please complete the application found at the link below. Applications must be received by TDF on or before December 1st to be considered, and a final decision will be announced as quickly as possible, prior to the start of the Young Rider Graduate Program. Captain John H. Fritz served in the US Army during World War II and Korea, going on to a teaching position at the Culver Military Academy (Indiana). Eventually, he returned to his native New Jersey to be director of instruction and later commandant of the Junior Essex Troop in West Orange. 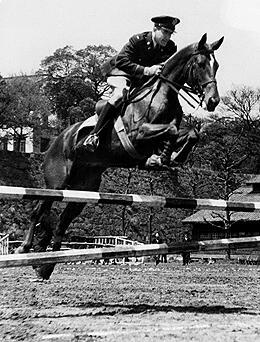 Captain Fritz played a significant role in today’s equestrian sports world. He chaired the founding meeting of the US Dressage Federation in 1973, as well as serving as chairman or member of numerous committees after that time. He participated in the meeting organizing the US Combined Training Association in 1959. He became involved with the US Pony Club two years after the organization was founded, helping to shape the educational and competitive programs. Additionally, he organized competitions for the US Equestrian Team in the 1960’s, eventually serving as Vice President for Administration from 1974 to1989 and Secretary for more than two decades. 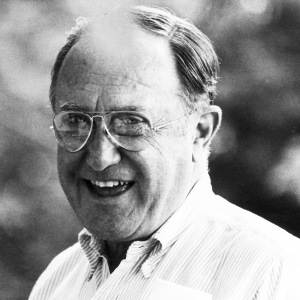 In 1981, Jack Fritz helped create the three-discipline North American Young Riders Championships. He was a busy dressage judge for more than 30 years, anAHSA/USEF-licensed dressage and technical delegate for more than 25 years, and an FEI-licensed dressage and eventing judge for almost as long. 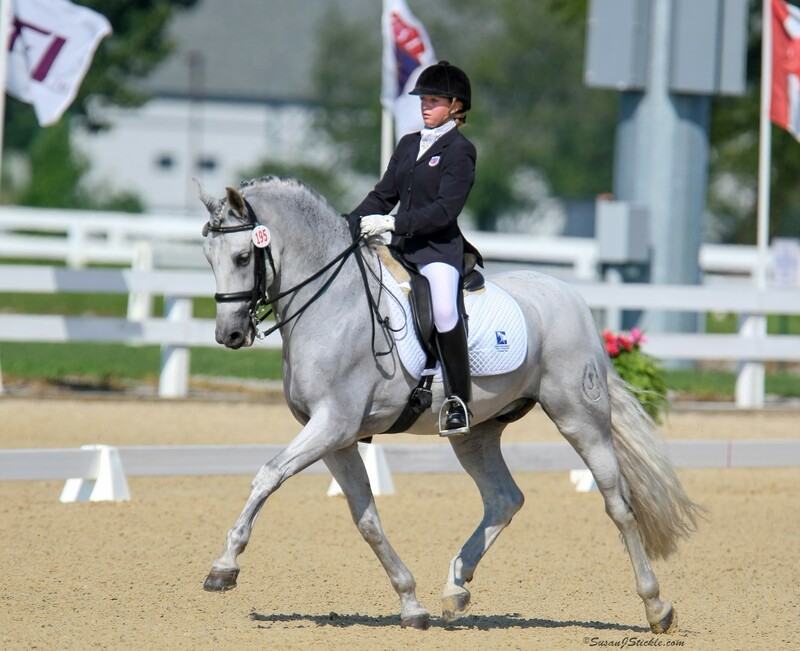 He also served on The Dressage Foundation's Board of Directors for many years. Captain Jack passed away in 2012. His vision and willingness to express it will always be his trademark.